This blog post is a running sheet for a workshop I’m delivering in Inala today, modified from a previous post. Feel free to ignore it if you’re not at the workshop! 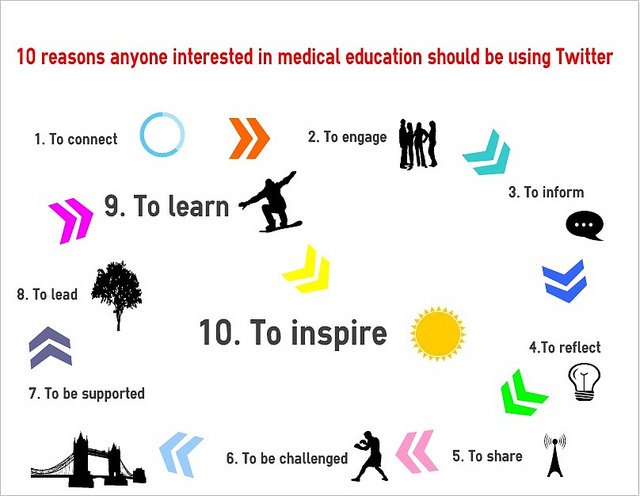 It aims to encourage health professionals begin using Twitter as an educational tool. I originally ran it with Dr Tim Senior at GP13, the RACGP Annual Scientific Convention in Darwin, Oct 2013. 2. Enter the hashtag #InalaHealth in your ‘search’ box. Introduce yourself and include #InalaHealth somewhere in the message. If there are none, sneak out and see patients instead. Some like to follow 2000 tweeters. Justin is a grumpy conservative follower who probably won’t follow you. 8. Search for #FOAM4GP and see what GPs are educating each other about. Don’t SHOUT unless you are selling Viagra. 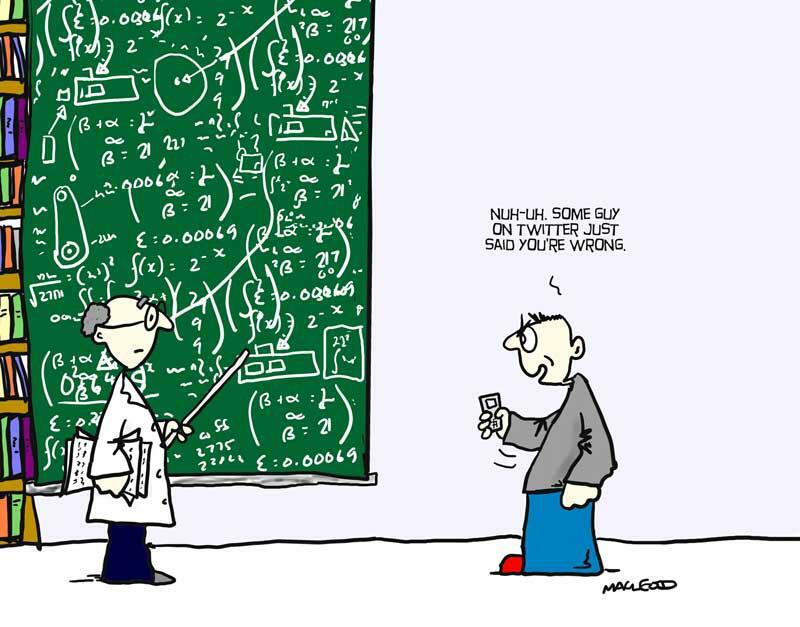 Search for useful hashtags and influential tweeters in your area of interest at Symplur. E.g., Alcohol, Illicit drugs, Child Health. Or, on your Twitter home page, click on #discover and enter a search term (e.g. ‘mental health’). Narrow your search in the left-hand column (e.g., tick ‘People’ and ‘Near you’). Or, choose a twitter account highly relevant to your area and explore it. See who they follow. See what Twitter lists they are members of and explore those lists. Before following anyone, look at their last 10-20 tweets. Do they give useful links? 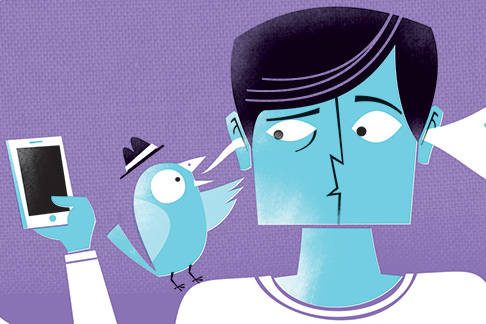 Are many tweets irrelevant, private conversations? Great infographic Justin! I certainly didn’t realise the potential of twitter until I started using it… wish I had seen this post then. Twitter has such a reputation for trivial fluff that most professionals I speak to don’t use it. To be fair, its reputation probably accurately reflects 95% of all tweets! But it’s a brilliant tool if you learn to use it that way.